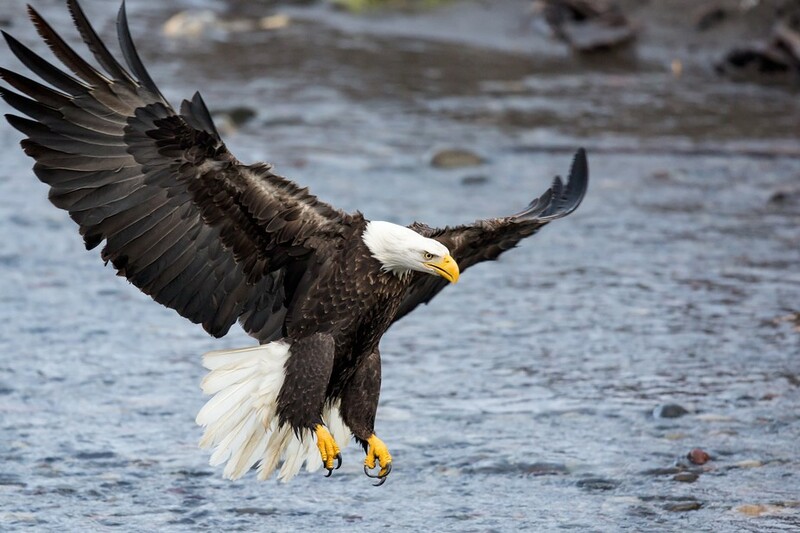 Thank you to all the photographers that shared their best shots of eagles in this photo contest with chances to win a Sony Alpha A7 II mirrorless camera and more. A special thanks to friend and professional photographer Lisa Langell for her collaboration as a guest judge in this photo contest. 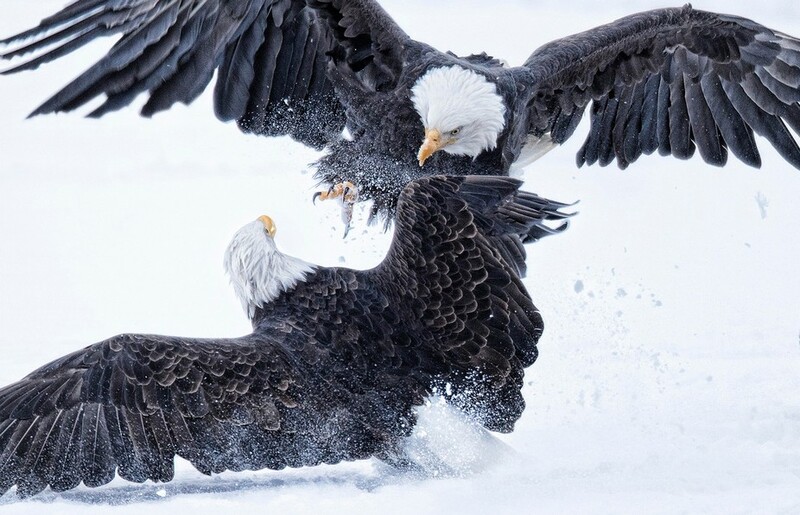 Lisa Langell is a multi-award-winning wildlife photographer with an international following. 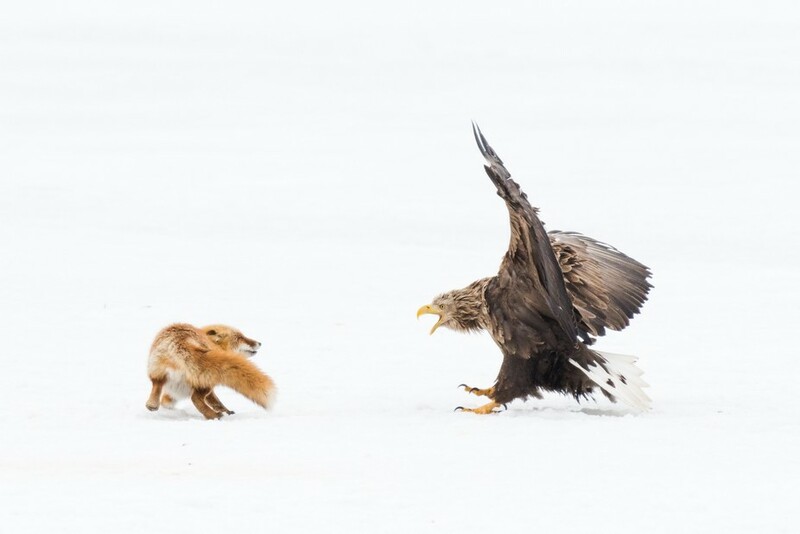 She is known for her signature wildlife images that artfully capture breathtaking, split-second moments. Her images evoke both a visual and emotional connection for the viewer, offering not just a photography but an intimate experience with nature. 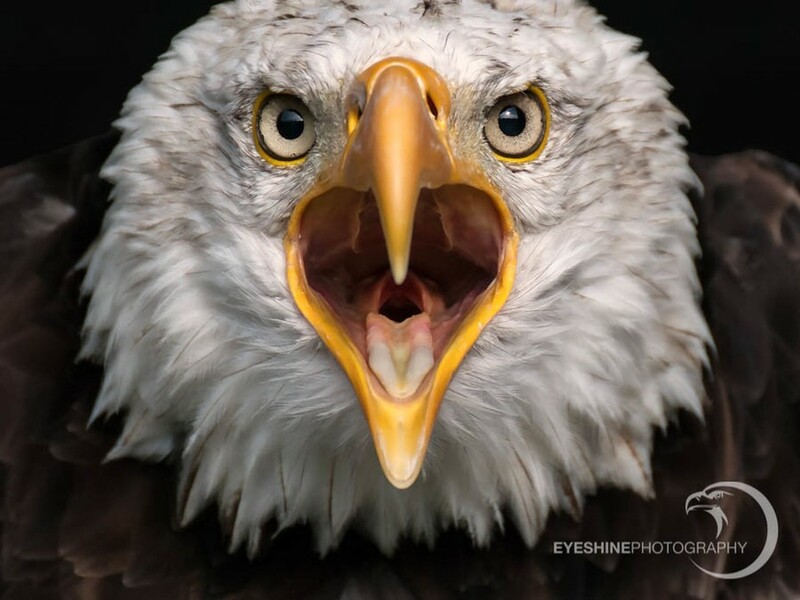 Lisa's artwork has earned recognition and awards from the National Wildlife Federation, North American Nature Photographer's Association, Professional Photographer's Association, Arizona Highways, and more.